5) If four peacocks lay four eggs in four days, how many can one peacock lay in eight days? Zero. Peacocks are males. 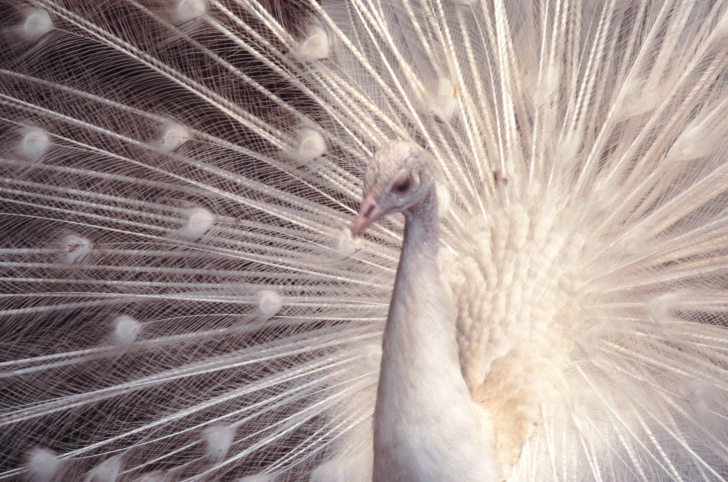 Peahens are females.